Truck crash? Now what? First things first. Posted on 10/18/2017What To Do After Injured In A Truck crash? Posted on 09/27/2017Should You Give A Recorded Statement? You were injured in a car wreck and are in the hospital, laid up with a broken leg, broken arm or worse. Maybe you aren’t the injured party, maybe you are the spouse. Your husband or wife is lying in bed unconscious or worse. Whatever and whoever it is there are things you have to do in order to preserve the claim. It serves no purpose to sugar-coat this and for a good reason. When you present a claim for money damages the burden to prove each and every element is on you. Be forewarned; the burden never shifts to the at-fault party. It is always on the injured plaintiff. The burden of proof means you and you alone have to present sufficient evidence to prove all claims. This means, if the evidence is missing, then you lose. The negligent party does not have to prove a thing to win. If you do not prove your case, they win by default. The at-fault party may put on no evidence and still win. This is true. It is not by conspiracy or bad intention. It just happens. When you are lying in a hospital bed, or the morgue, the outside world continues to move along without any regard for plight. What was then an accident scene an hour or day ago is still a road with traffic driving over the skid marks, police sweeping up the glass, the rubber and debris. Those cars and trucks driving over skid and scuff marks scrub them off. And when they are gone, who then will be able to take measurements of the skid marks? Many would-be clients think the other side must prove their freedom from fault. That is true, but only after you prove they were at fault. And if you do not present evidence of fault the judge or jury will find against you. There are witnesses who need to be interviewed. Car damage needs to be photographed. The injured person needs to be photographed. Injured body parts need to be photographed. Keep in mind, bruises and lacerations heal. Yeah, this seems somewhat callous but remember, this is a legal system. And legal systems require evidence. If the evidence is lacking, then you lose. In small cases we can get away with some things, but not so in big damage cases. In big damage cases, an accident reconstruction requires an expert. Experts require evidence. The right evidence is what my firm gathers as our clients lay in the hospital, attend funerals or are busy rehabilitating. We are the ones who worry about gathering and preserving evidence, while you worry about getting better or burying the dead. WHAT SHOULD YOU DO AFTER YOUR TRUCK ACCIDENT? 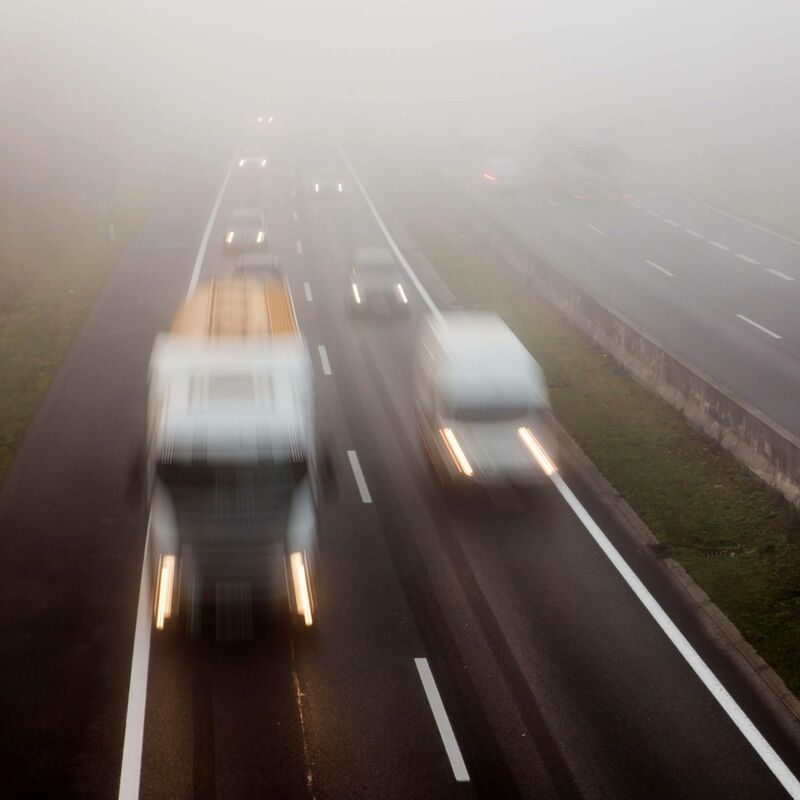 You need to speak with an experienced truck accident attorney as soon as possible. Call us early, call today. It costs nothing to speak with us. We use contingent fee agreements and advance all litigation expense. Contact us online or call us directly at 515.222.1110. Our initial consultation is free. What Are Some Things I’ll Need to Prove a Car Accident Claim?